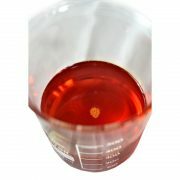 Coconut oil is an edible oil extracted from the kernel or meat of the matured coconuts harvested from the coconut palm. 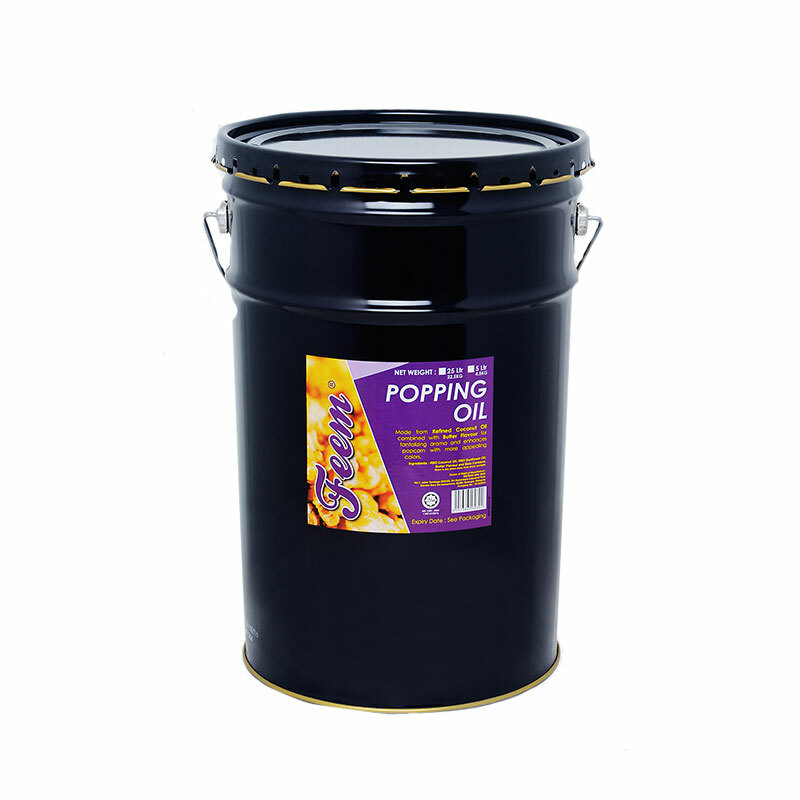 Coconut oil is very heat-stable, which makes it suited to methods of cooking at high temperatures. Coconut oil are also slow to oxidize and resistant to rancidity. 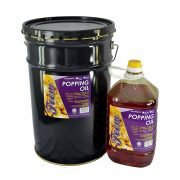 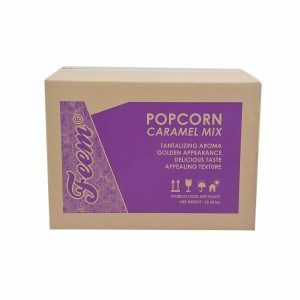 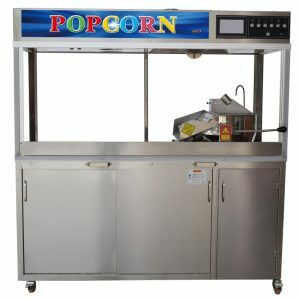 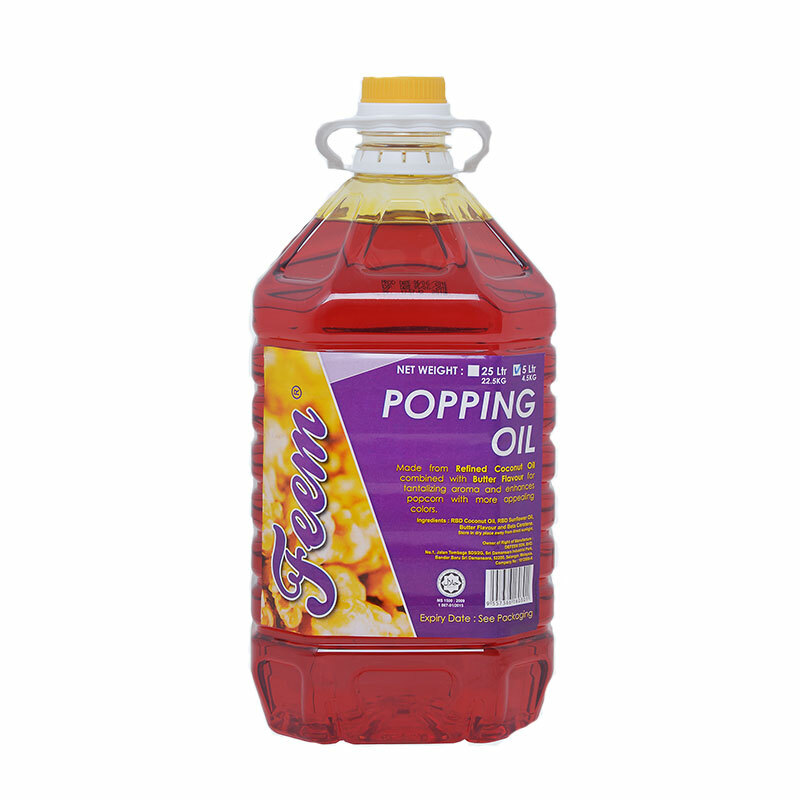 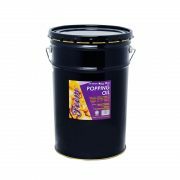 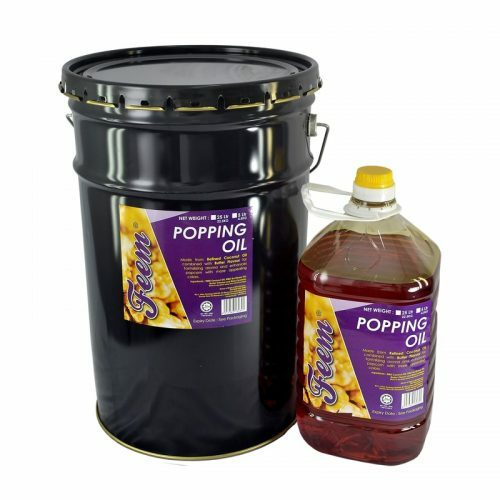 Our “FEEM” popping oil is 100% pure coconut oil which able to produce a popcorn, not only is light in taste but also loaded with flavor and color. Additionally, while popping, the sweet buttery aroma from our special buttery flavoring will pull your customer from their seats to concession stands.